Obituary for Cynthia Lee Robertson | Arehart-Echols Funeral Home, P.A. 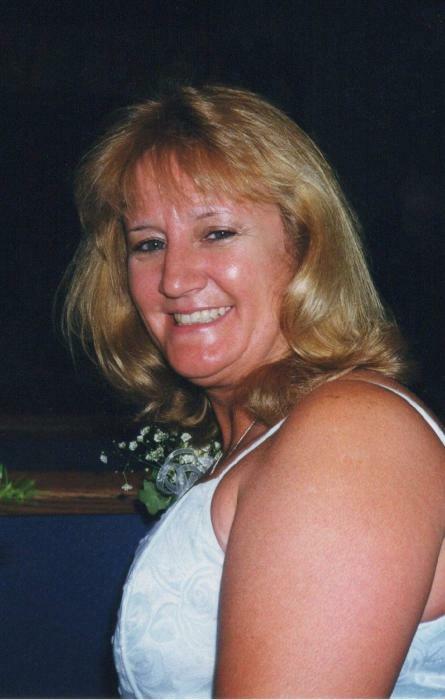 Cynthia “Cindy” Lee Robertson, 63, of Welcome, MD passed away unexpectedly on March 16, 2019 at home. Born in LaPlata, MD on August 14, 1955 to the late Franklin and Dorothy Wathen, she is also preceded in death by her brother, Bernie Wathen. Cindy is survived by her loving husband, James A. Robertson, Sr.; son, James A. Robertson, Jr. (Erin); brother, Mark Wathen; sisters, Doris Gabbert, Mary Ellen Garner and Linda Richter; and grandchildren, Austin and Alyssa Robertson. Cindy owned and operated Pancakes Plus in LaPlata, MD. She enjoyed trying her luck at scratch offs and slot machines and always had a love for animals, especially horses. Cindy cherished her family and adored her grandchildren. The family will receive friends on Saturday March 23, 2019 from 1 to 4 PM at the Arehart-Echols Funeral Home LaPlata, MD. Interment will be private. Online condolences may be made to the family at arehartechols.com.